This is the 300 Milligrams pitch deck to raise an undisclosed seed round, which typically means they didn’t raise much if at all. 300 Milligrams centralizes your team conversations across multiple products and collaborations apps. 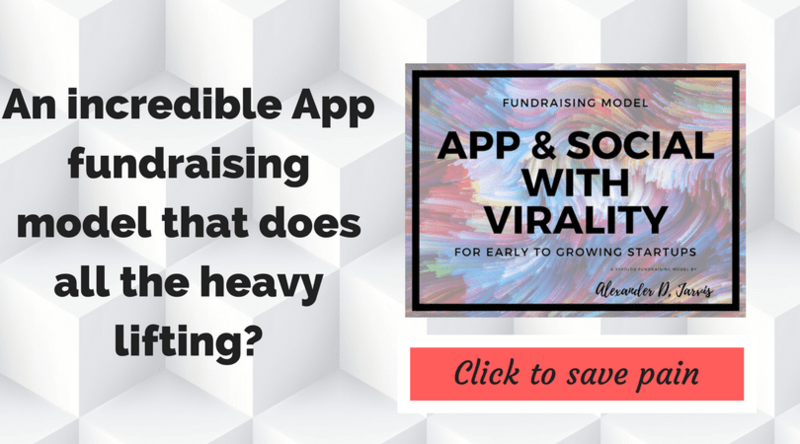 Today, team conversations happen in email, wiki, CRM, and many other apps creating disconnected information silos. Important discussions are left without much-required attention. 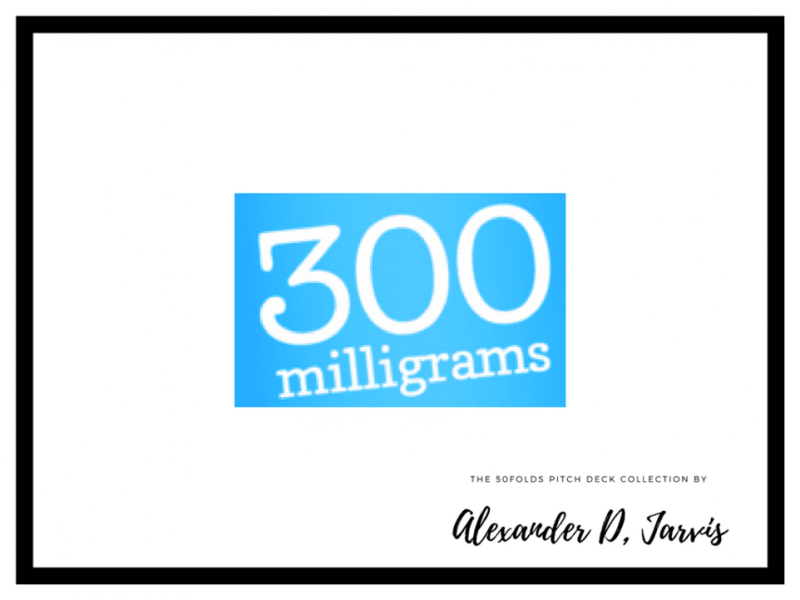 300milligrams breaks those silos and brings all work related discussions into one place without losing their context. Each discussion thread is tied to a specific work artefact like document, customer account or milestone, allowing members to easily filter and identify discussions they should pay attention to.